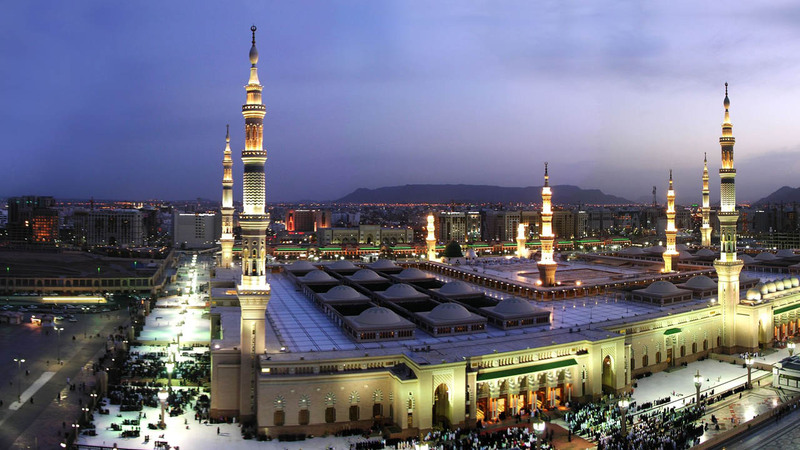 This modern city center hotel is 3 km from Al-Masjid an-Nabawi (the Prophet's Mosque), 6 km from the vibrant Al Noor Mall and 10 km from the battlefield site of Mount Uhud. Warm, polished rooms offer free Wi-Fi and flat-screen TVs, plus minifridges, and tea and coffeemakers. Club level rooms provide access to a private lounge offering free breakfast. Colorful suites add plush decor and separate living rooms; some have dining tables. Room service is available 24/7. Amenities include 2 streamlined restaurants and a relaxed cafe, plus a club level lounge. Breakfast is offered for a fee.